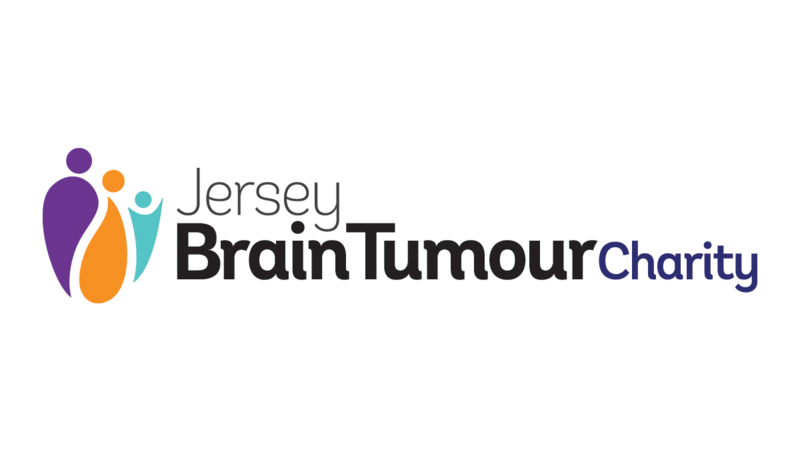 Performance Physiotherapy are pleased to support the Jersey Brain Tumour Charity. Physiotherapy is one part in a multi-professional network helping people maximise their potential following a brain tumour. Physiotherapy is well placed to help with all aspects of pain management however particularly can assist with issues such as low back pain, joint injuries and neck pain. Neck pain and associated headaches can be a common problem following surgery and physiotherapy can assist with education and alleviation of such symptoms. Physiotherapists provide individual tailored exercise programs for general strengthening and balance which may greatly assist anyone experiencing problems associated with walking, stair climbing, general activities around the home, or more specific tasks. At Performance Physiotherapy we would be delighted to work with you help you achieve your specific goals. Please find us at Indigo House Medical Centre, Millennium Park. Performance Physiotherapy began in February 2015. Owned and operated by physiotherapists Paul & Alexandra Frankham, the compnay was opened to provide the island of Jersey a world class physiotherapy service. Paul Frankham treats all muscle and joint related conditions with many years of experience working private practice. Paul is involved in elite sports physiotherapy with the United States Ski team and also here with Jersey football. 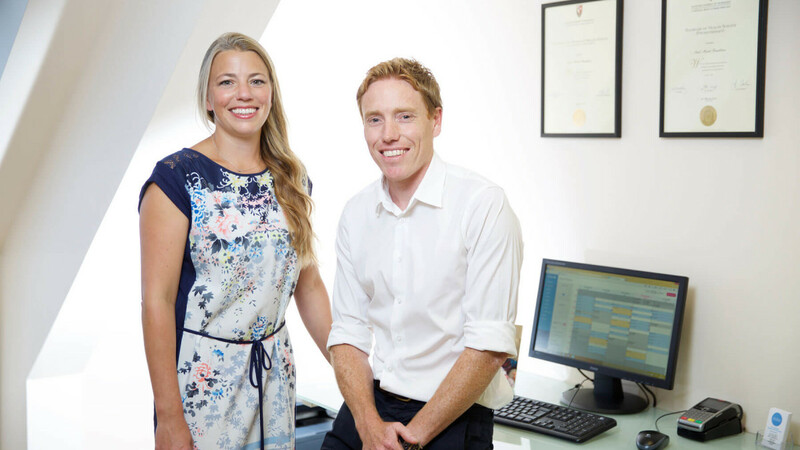 Alex Frankham is offering a unique Mens and Women’s heath service that focuses on pelvic floor treatment for conditions relating to pregnacy for women, and post prostate surgery for men. Please phone 01534 733913 to schedule an appointment today.